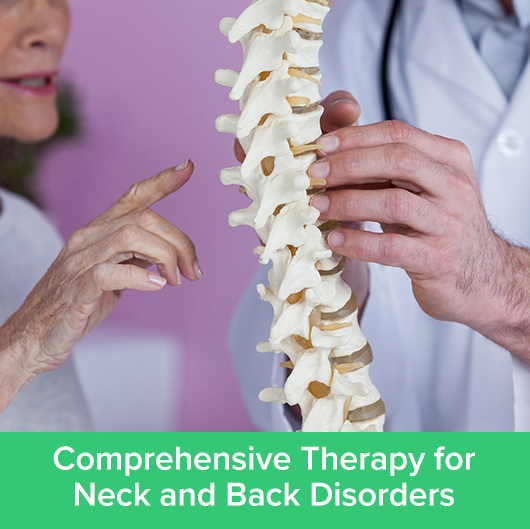 Advanced manual therapy techniques, custom exercise programs and education in a combined program for rapid return to full function and a pain-free life. 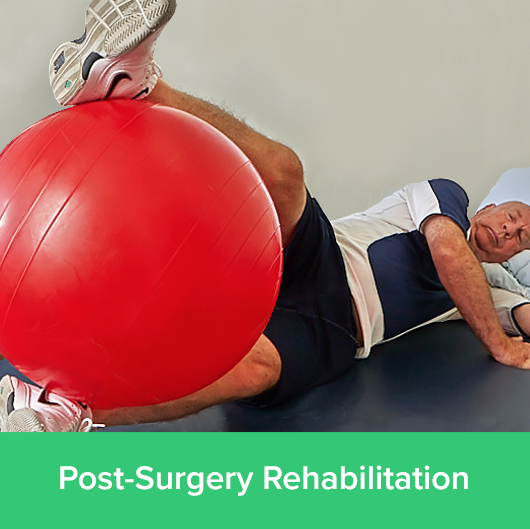 Executing individualized post-surgical recovery plans based on physician collaboration and evidence-based best practices in therapy, providing a rapid return to full function. 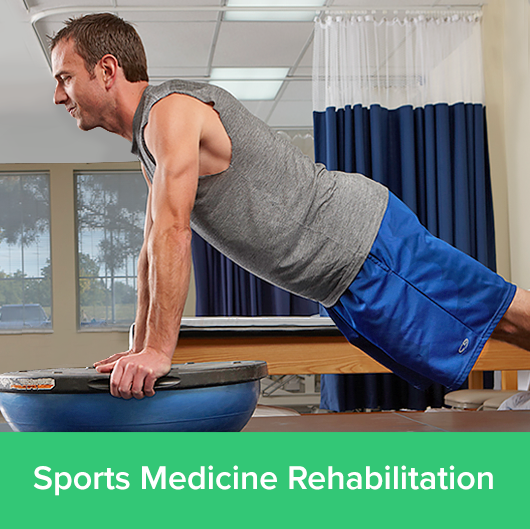 Whether you are a weekend warrior or professional athlete, we provide the highest level of expertise & experience in injury recovery, injury prevention & performance enhancement - returning athletes at any age or sport to competition faster & stronger. Expert gait analysis and custom orthotics to balance and correct alignment issues with feet, ankles, knees or hips – reducing pain and improving function. Increasing quality of life, reducing risk of falls and facilitating pain-free mobility for every age along the spectrum. Expert pediatric care specializing in providing fun, unique and effective programs to address the unique therapy needs of young patients. 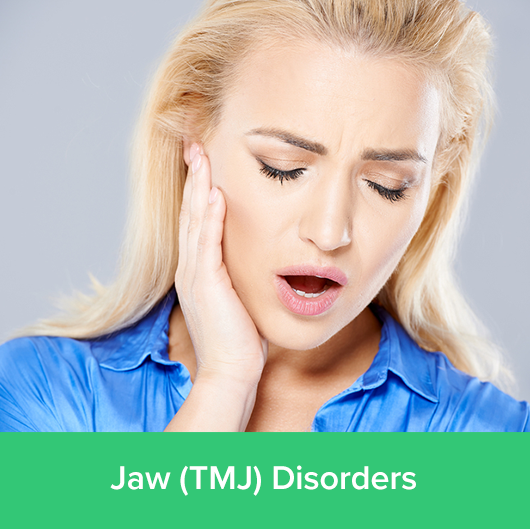 Effective treatment programs and substantial experience in the unique requirements for treating disorders of the jaw including malocclusions, disk derangements or muscular tensions issues. 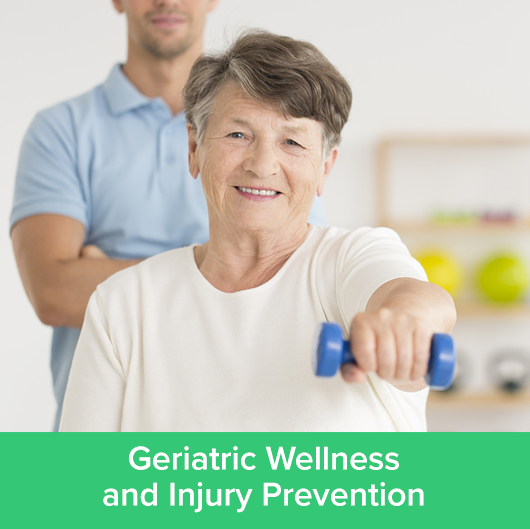 We offer physical therapy designed to decrease symptoms and improve balance to assist the patient to their previous level of function. 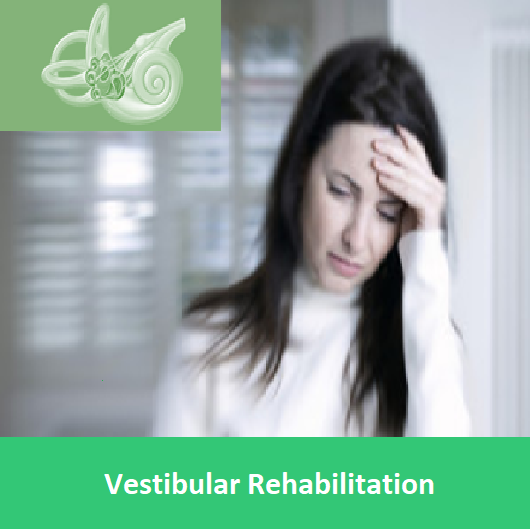 Patients experiencing symptoms of vestibular dysfunction, such as benign paroxysmal positional vertigo, post-concussion disorder, vestibular neuritis, cervicogenic dizziness, labrynthitis, or vestibular neuritis, may benefit from vestibular rehabilitation. Individually designed fitness programs, created by expert therapists to meet your goals ranging from improved health to the highest levels of athletics. 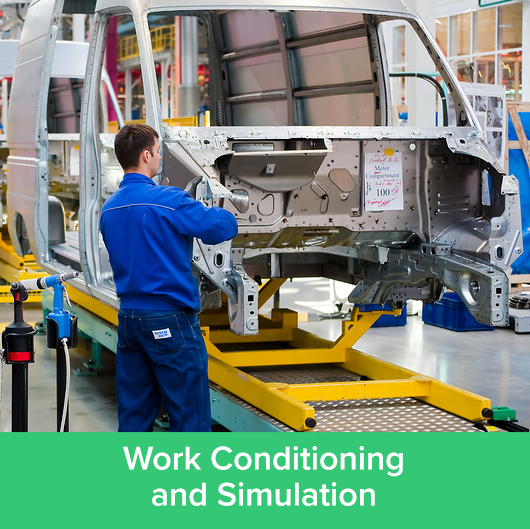 Expert programs to replicate work conditions and provide therapy to improve endurance, increase strength, eliminate pain and ensure full and rapid return to work.